The Satsuma Armstrong is an early to mature variety, with a lighter skin. Need Assistance? Please call 866-216-TREE (8733). 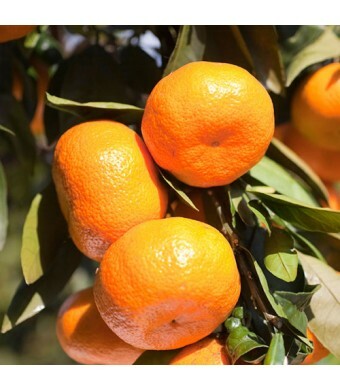 The Armstrong Satsuma Oranges are a large, early-maturing satsuma variety. They differ from all other satsumas in that they have a much lighter orange skin. 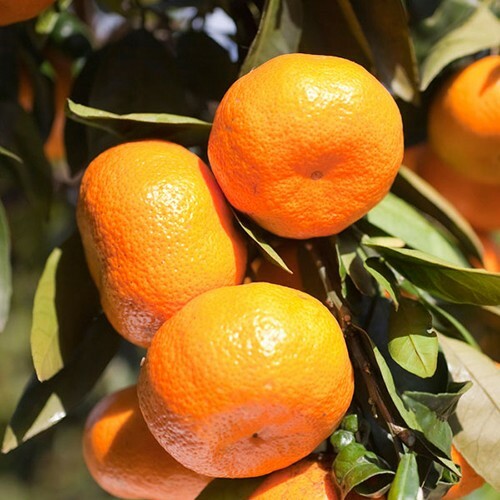 Satsumas can be grown outdoors in USDA zones 9 - 11, or as a container-grown tree in other regions of the U.S. if kept indoors during the winter.